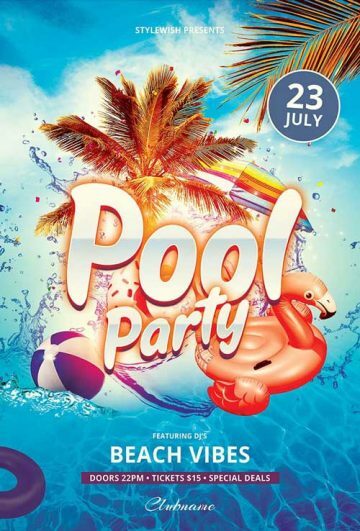 Check out the Summer Pool Party Event Flyer Template for your next summer and beach party events! 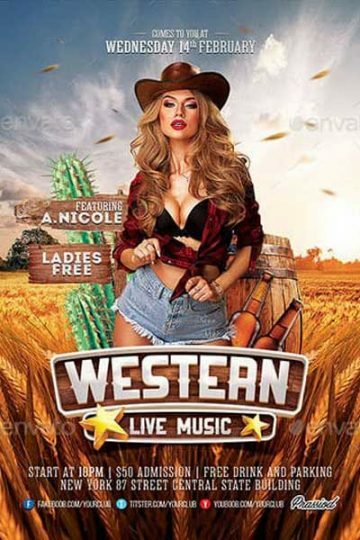 Check out the Western Party Event Flyer Template for your next western and country pub and bar event! 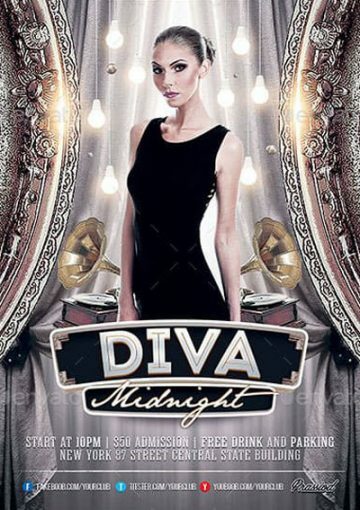 Check out the Diva Midnight Flyer Template for your next elegant and classy party event! 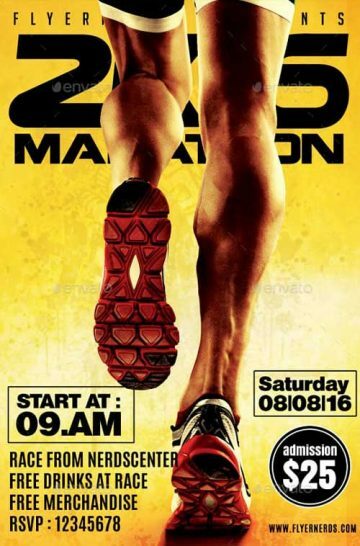 Check out the Big Marathon Running Sports Flyer Template for your next big Marathon Day! 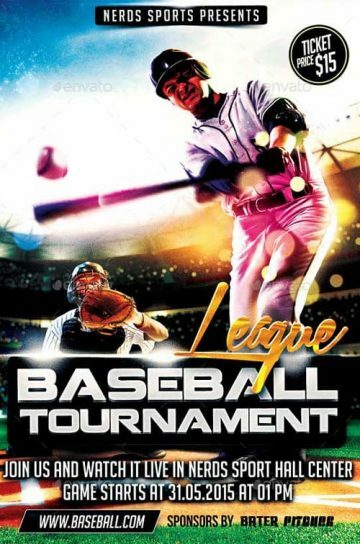 Promote the season’s baseball games with this highly customizable Major League Baseball Tournament Flyer Template! 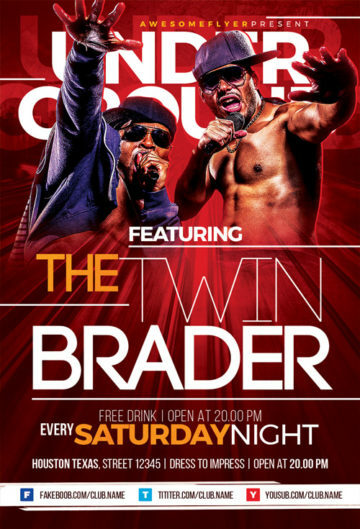 Check out the Underground Hip Hop Flyer Template for Live Hip Hop and Rap Battles! 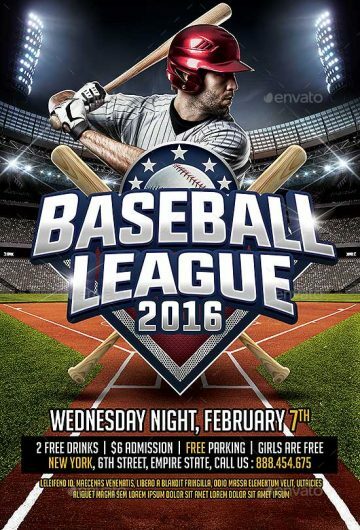 Promote the season’s baseball games with this highly customizable Baseball Sports League Flyer Template! 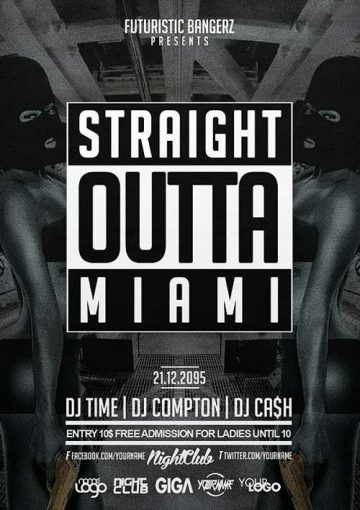 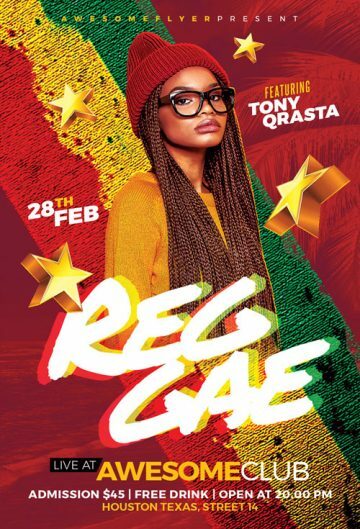 Check out the Straight Outta Party Flyer Template for upcoming club and nightclub party events! 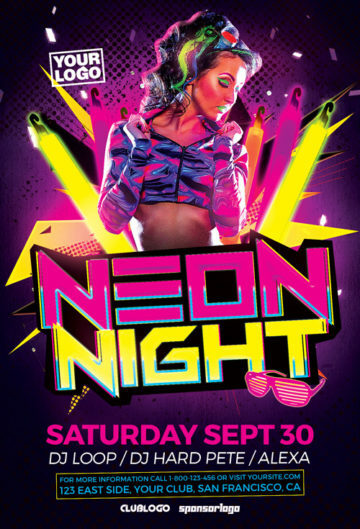 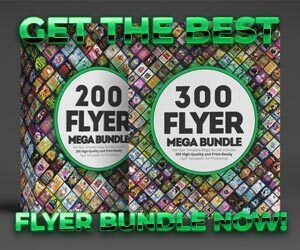 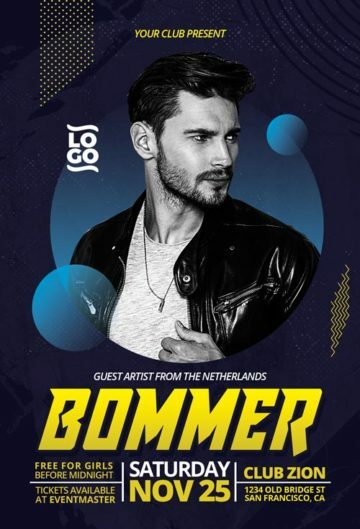 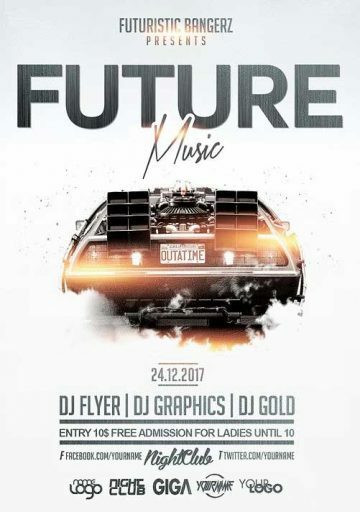 Check out the Future Music Flyer Template for upcoming club and nightclub party events! 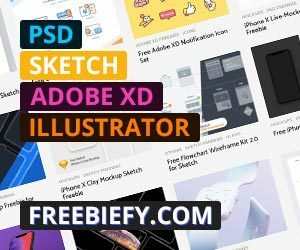 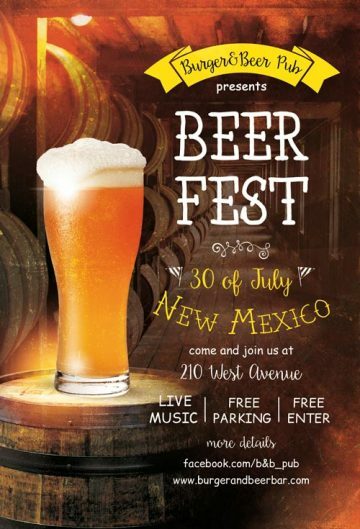 The Free Beer Fest Flyer Template is perfect for your next Beer Fest and Craft Beer Special Event! 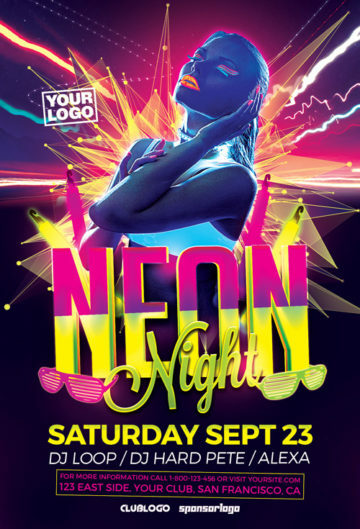 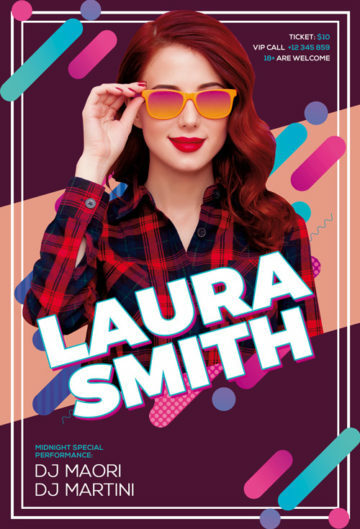 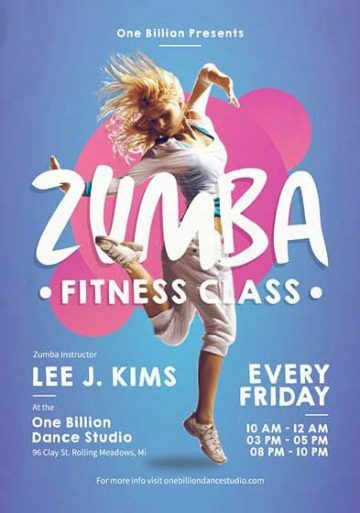 The Free Salsa Party Flyer Template was designed to promote your next Salsa Dance Event. 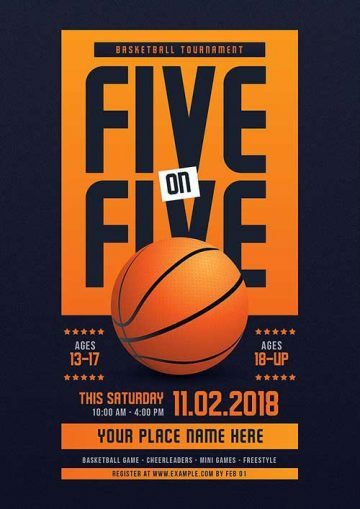 Check out the 5 On 5 Basketball Tournament Flyer Template for your upcoming Basketball Games! 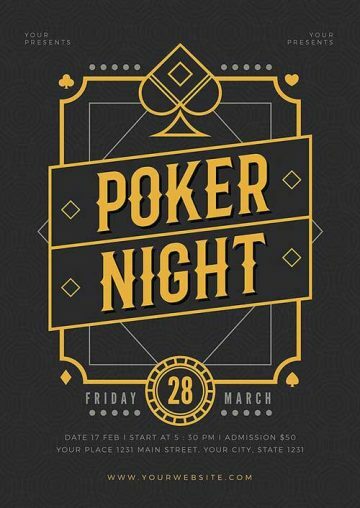 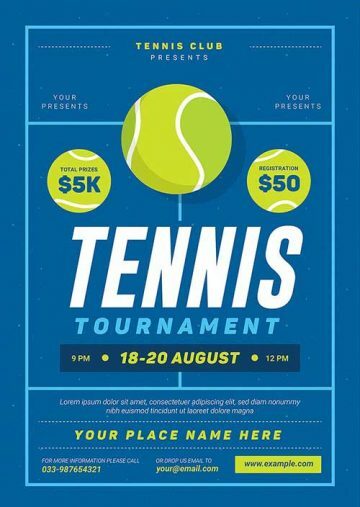 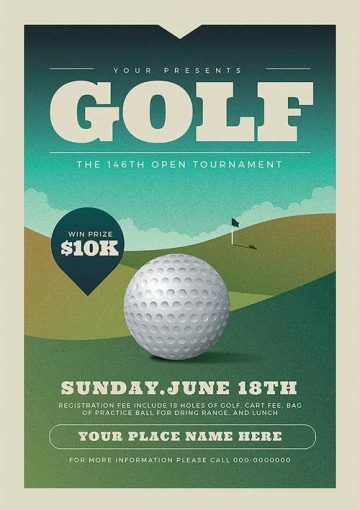 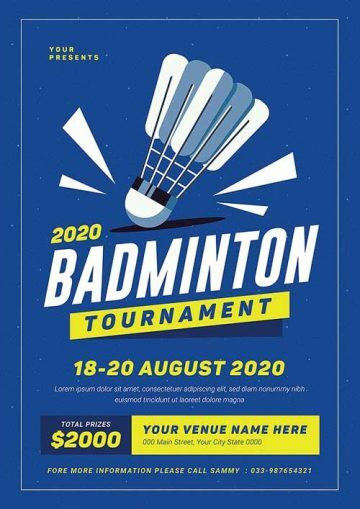 Check out the Golf Club Event Flyer Template for your upcoming annual Golf Club Event! 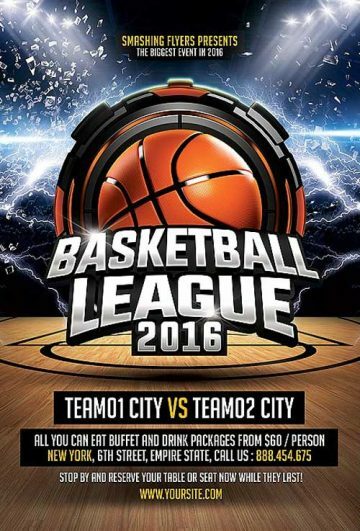 Check out the Basketball League Flyer Template for your upcoming Basketball Games!